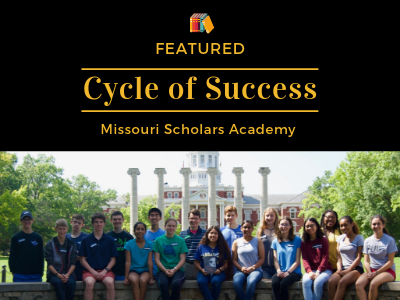 The Missouri Scholars Academy brings 330 gifted high school juniors from around the state to the University of Missouri Campus. “With a carefully selected faculty and staff, a specially designed curriculum that focuses on the liberal arts, and a variety of stimulating extracurricular activities, the academy enables students to be part of a unique learning community.” One of those stops for the academy is the library. 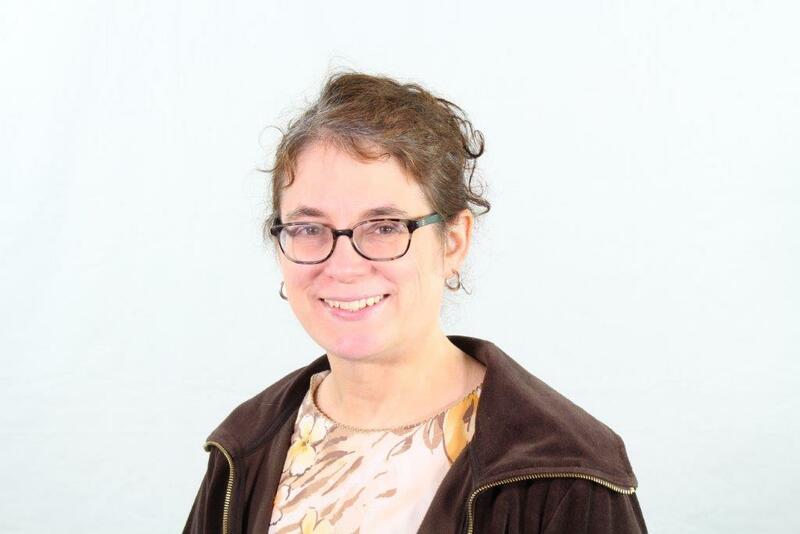 Last year, the students visited with Rachel Brekhus, Humanities and Social Sciences Librarian, who assisted the students with finding primary historical sources and secondary scholarly sources. 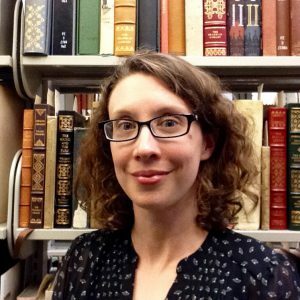 The collaboration was so successful that, Ben Balzer, one of the Missouri Scholars instructors, jumped at the chance for his science fiction students to attend Rachel’s research workshop during the 2018 session as well as expanding that collaboration to include Kelli Hansen, Special Collections Librarian. “Their work with my students was, in short, amazing! I extended my collaboration to Kelli because of how much last year’s students enjoyed working with library resources,” says Ben. Both his science fiction and censorship in literature classes met with Kelli, who provided literary texts from the eighteenth, nineteenth, and twentieth centuries for the scholars to examine. The scholars looked at items ranging from a comic version of 2001, A Space Odyssey to a rare copy of Utopia by Thomas More. Ben found this opportunity provided his students the ability “to see the rich artistic tradition that underpins the literature we read today.” The scholars left their visit to Special Collections inspired and excited to work on their research projects. Ben sees this collaboration being a regular component of his classes. “I want high school students to gain familiarity with university resources so they will feel prepared to make good use of academic libraries when they arrive on college campuses. Students of literature should also be introduced to the social, political, ethical, and historical significance of the texts they read. Working with research librarians helps students better recognize these broader contexts and how they enrich literary study,” says Ben. 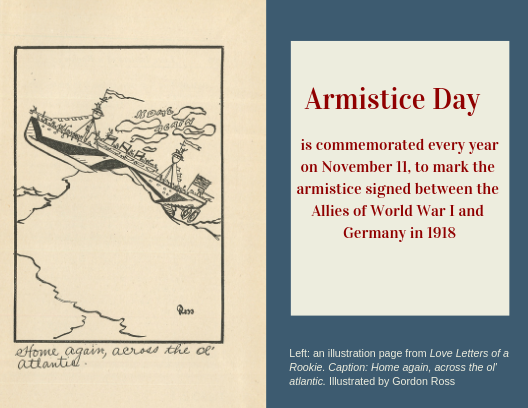 In honor of Armistice Day, Digital Services and Special Collections added five new items to the HathiTrust. These five items, from the University Libraries collections, offer unique perspectives on World War I. Each of these is a new addition to the HathiTrust Digital Library. First, is Democracy and Terms of Peace: An Open Letter to the People’s Council, by William Benjamin Smith of Tulane University. This small book has a large rallying cry to stay the course against the Central Powers. Missouri and the War, by Floyd C. Showmaker, gives a wide array of information about how Missouri joined the rest of the nation’s call to join the fight against the Central Powers. This item gives farm outputs by cities in Missouri, lists of Missouri war heroes and in what country they fell, as well as a report about a person from St. Louis who discovered a treatment for poison gas. Included are two pamphlets from the American Red Cross: Our Army and Navy and You and Why One Hundred Million Dollars for American Red Cross War Fund. These pamphlets give a picture of the American home front during the Great War. Finally, Barney Stone’s Love Letters of a Rookie, is a collection of humorous letters from the author to his sweetheart, Julie. 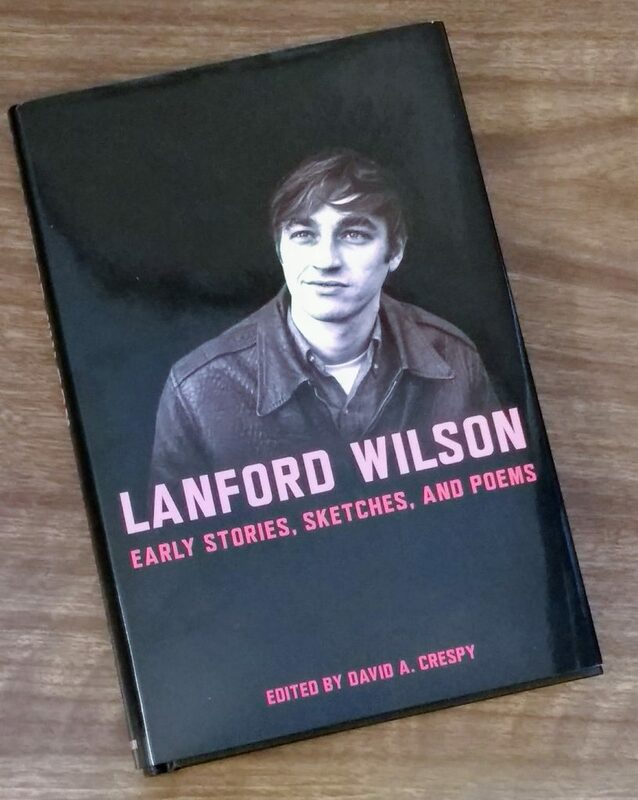 This book includes illustrations by Gordon Ross. This past year, Kate Harlin, a PhD student and graduate instructor, won the Gus Reid Award from the English Department. Gus Reid, having taught composition within this program, donated funds to support an award for graduate students and other instructors who teach exploratory/persuasive writing. The award stipulates that each recipient “should not only be a good writer but an even better critic—one who views the job and self with both discipline and light-heartedness.” Kate applied with materials created from her international composition course, a course that greatly benefited from Kelli Hansen‘s Special Collections assistance. Kelli pulled a Physics textbook from the 1920s written in Arabic, which one of Kate’s students from Saudi Arabia was able to identify as a translation written by Mizzou professor Oscar Stewart. She also found a poetry manuscript, by Li He of the Tang Dynasty, written in Chinese that many of the Chinese speaking students were thrilled to look through. One of her students even submitted her work for the Mahan Freshman Essay Award and received an honorable mention. 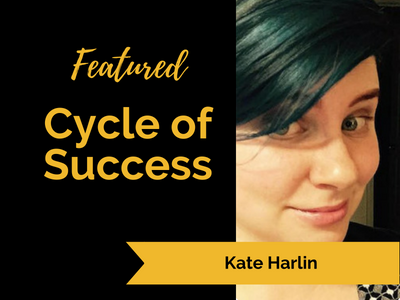 “The best thing about these two examples is that it helped the international students to see themselves as experts and knowledge-producers, which can be hard for any first year college student, but is even more difficult when in a class that is all about a writing in a language that you’re still learning to master,” Kate says. Kate suggests figuring out a way to incorporate Special Collections in your syllabus and if you don’t know how, reach out to your librarians.Special Collections provided examples that truly inspired Kate’s students and is one of the many reasons why she will continue to collaborate with Kelli for future classes. Five Truman the Tiger stuffed animals will be hiding throughout the Mizzou campus on Mizzou Giving Day. 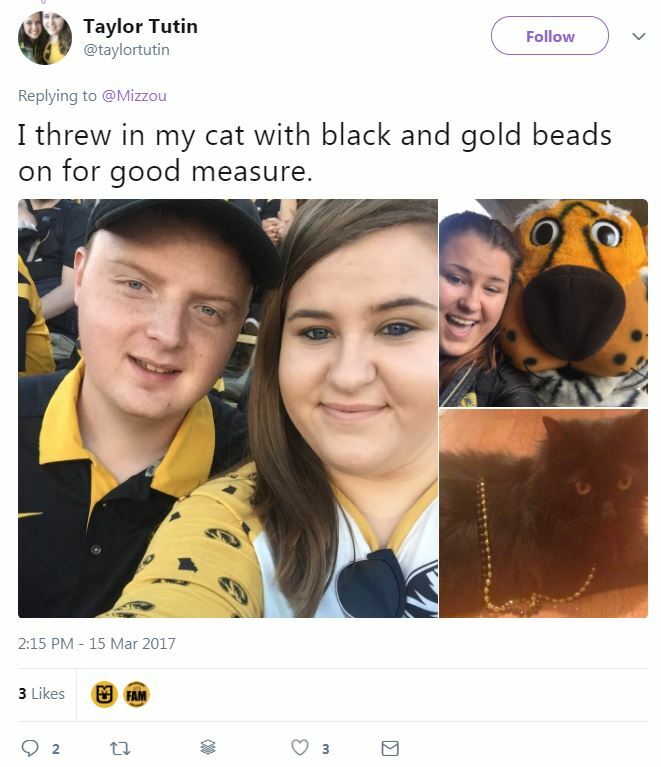 Find one and post a selfie using #MizzouGivingDay. You could win bonus money for your favorite Mizzou school, college or program. Let’s see what kind of artists we have in the Mizzou family. Draw the Mizzou logo, and tag it with #MizzouGivingDay to win bonus money for the school, college or program of your choice. From the Eiffel Tower to the Great Wall of China, Tigers represent. 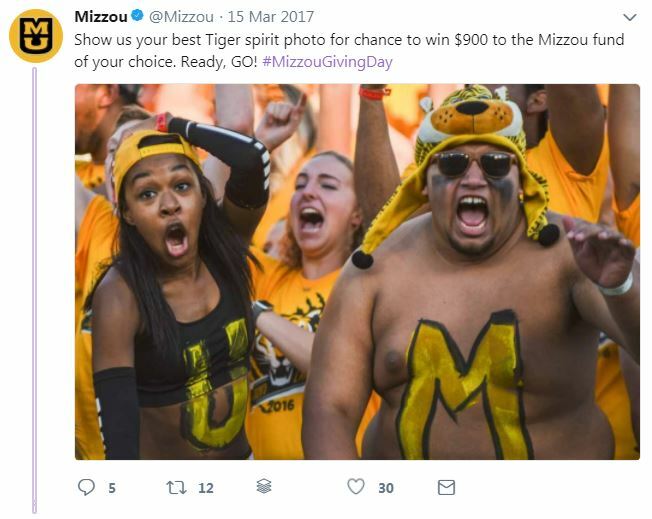 Tag your best selfie wearing Mizzou gear around the world with #MizzouGivingDay, and win bonus money to support a Mizzou school, college or program. How well do you know some of Mizzou’s iconic landmarks? We’ll zoom in on a photo of something or someplace you’ve walked past every day on campus. Identify it, and bonus money is yours to donate to the Mizzou school, college or program that means the most to you. Share a photo or video of you wearing your best black and gold. Use the #MizzouGivingDay tag, and win bonus money to support the Mizzou school, college or program of your choice. 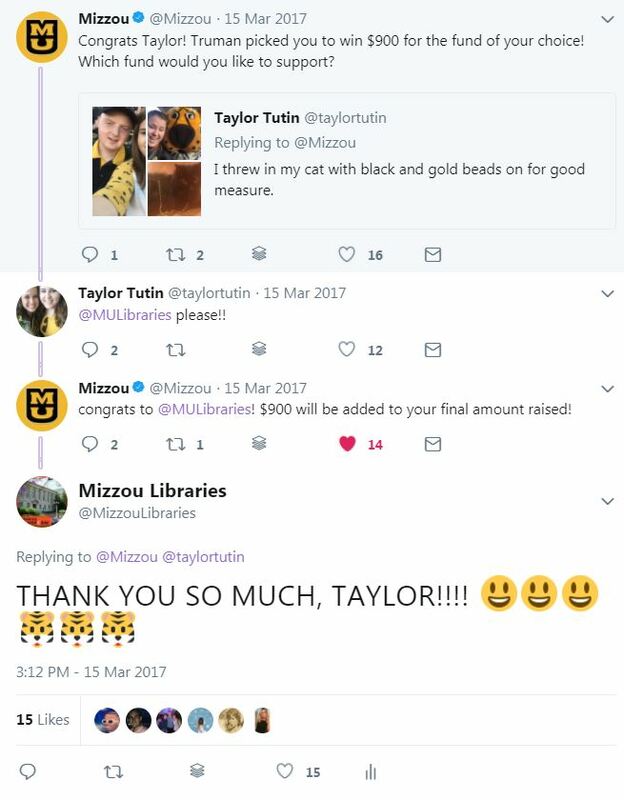 NEVER FORGET that awesome moment last year when Mizzou undergraduate Taylor Tutin won $900 for Mizzou Libraries during a social media challenge!! THANK YOU, TAYLOR! Did you know that Mizzou Libraries Special Collections reaches thousands of students across hundreds of classes and research projects each year? 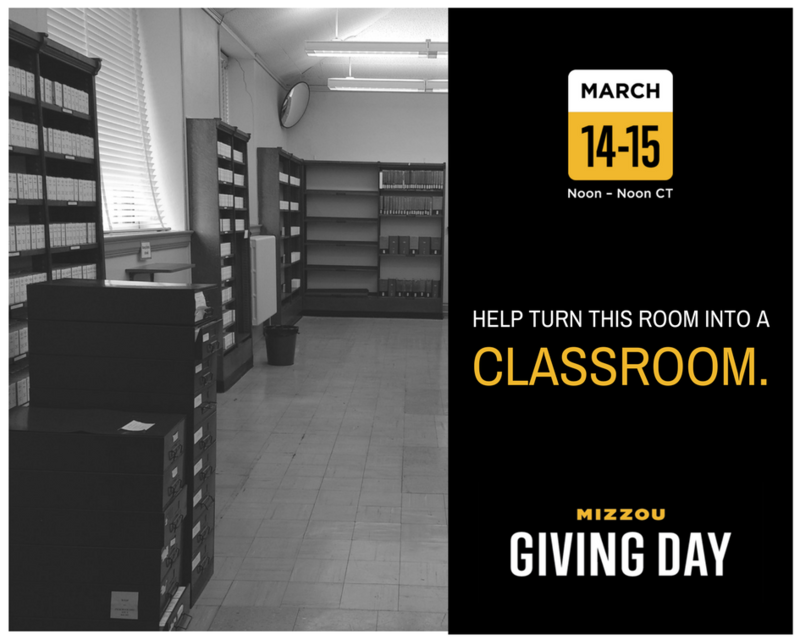 This Mizzou Giving Day, help us improve their learning experience with a new classroom space. In Ellis Library, the Special Collections and Rare Books department houses rare and unique materials that span over four thousand years. It’s a great place to do research, explore exhibitions, or teach a class. Last year alone, Special Collections taught 2,200 students across 165 classes! With a dedicated classroom space, they could teach even more students. The Special Collections librarians have been teaching out of a research space, and are in desperate need of a dedicated classroom space. 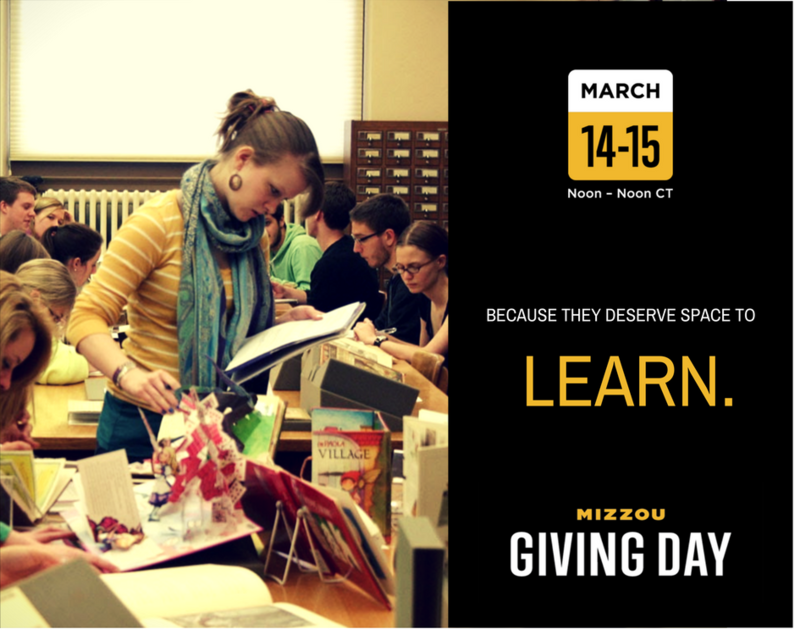 #MizzouGivingDay is a 24-hour crowdfunding campaign to gather donations for Mizzou projects. Giving Day starts at noon on Wednesday, March 14 and runs until noon on Thursday, March 15. Please consider giving to the MU Libraries Special Collections Classroom Project. Even gifts as small as $10 are greatly appreciated! 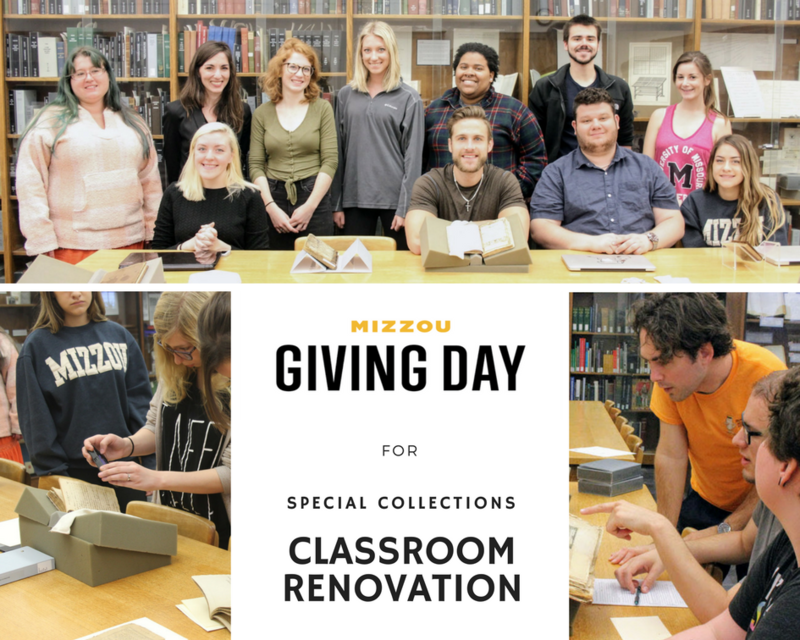 This Mizzou Giving Day, the University Libraries Student Advisory Council is working hard on an outreach campaign to support the Special Collections Classroom Project. Every org participating in the contest needs to email their point totals to ULSAC advisor, Grace Atkins atkinsge@missouri.edu by 10am on Thursday, March 15. If every org participates, ULSAC will have a permanent meeting space in Special Collections. The org with the most points gets $400 donated in their name to the classroom project and a special thank you prize from Special Collections. And, if MU Libraries is the unit with either the most donations or the most participation, Special Collections will win thousands of dollars in extra bonus funding! ULSAC is made up of the following joint session student orgs: Association of Black Graduate and Professional Students (ABGPS), FourFront, Graduate Professional Council (GPC), lnterfraternity Council (lFC), Latino Graduate and Professional Network (LGPN), Library Ambassadors (LA), Legion of Black Collegians (LBC), Missouri lnternational Student Council (MISC), Missouri Student Association (MSA), Multicultural Greek Council (MGC), National Pan-Hellenic Council (NPHC), Panhellenic Association (PHA), and the Residence Hall Association (RHA). 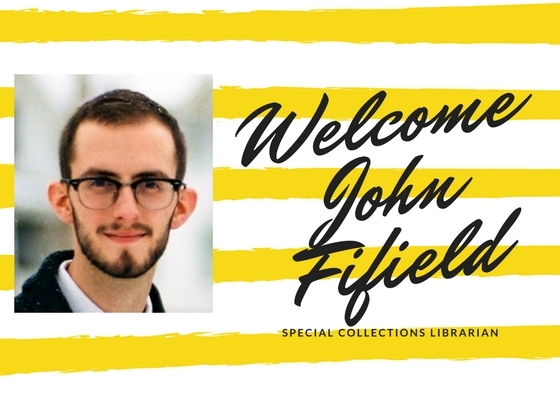 The University Libraries are pleased to announce that John Fifield has been hired as special collections librarian. 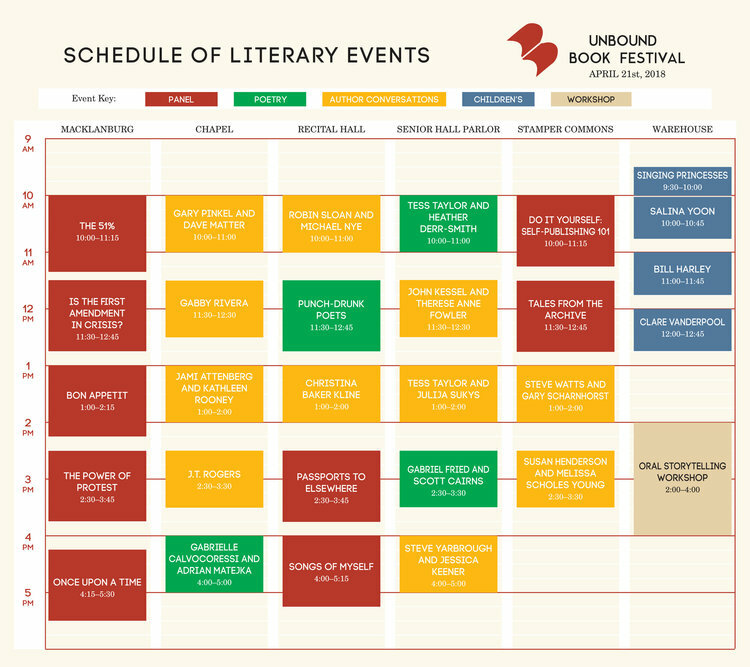 John has a joint Master of Library and Information Science and Graduate Certificate in Book Arts and Book Studies from the University of Iowa and a Bachelor of Music from Oklahoma State University. 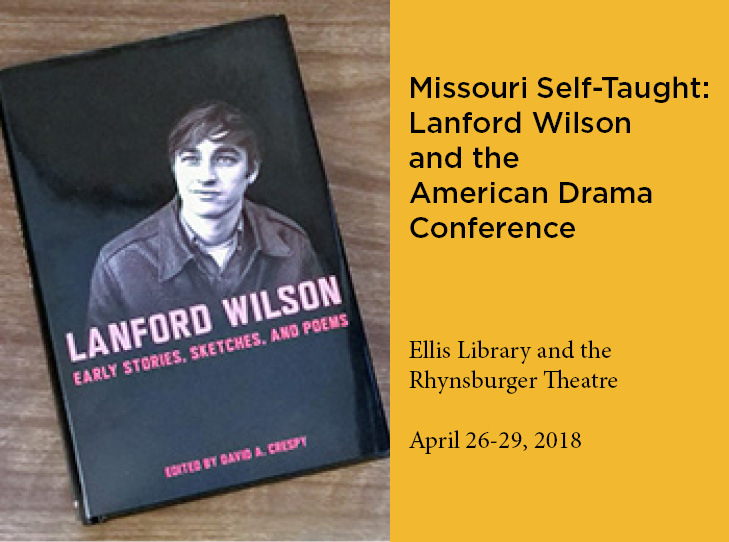 He is coming to us from the University of Iowa, where he worked as the Robert A. Olson graduate research assistant in special collections and university archives. During his graduate studies at Iowa, John also worked with the Biblioteca del Convento de la Recoleta in Arequipa, Peru.